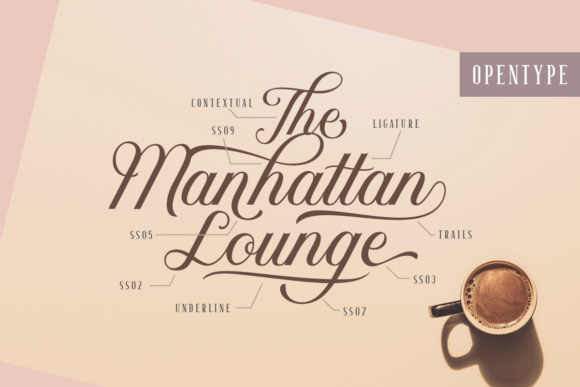 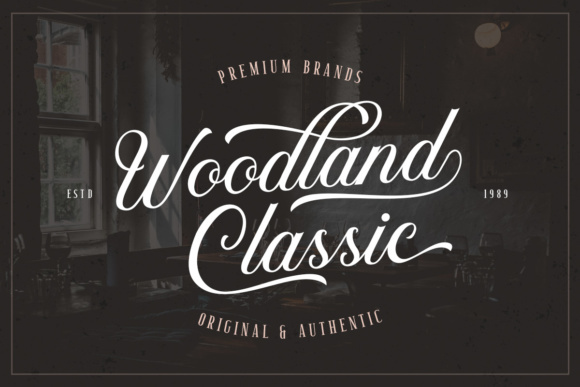 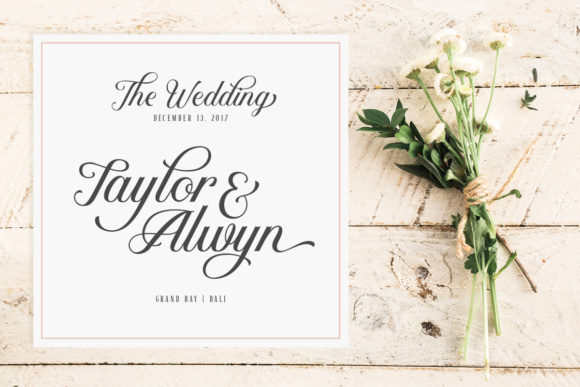 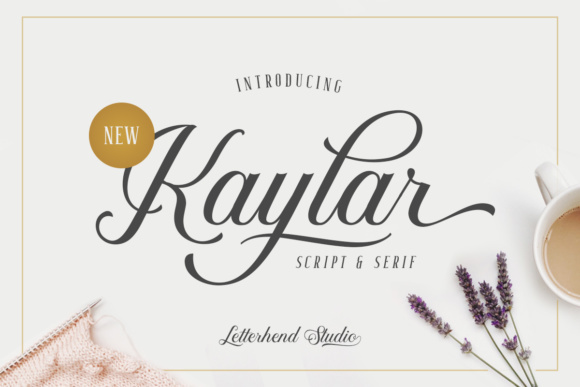 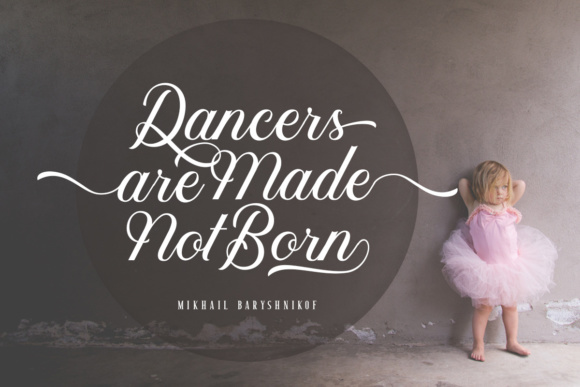 Kaylar Duo is a pair of elegant typefaces which consist of script and serif fonts. 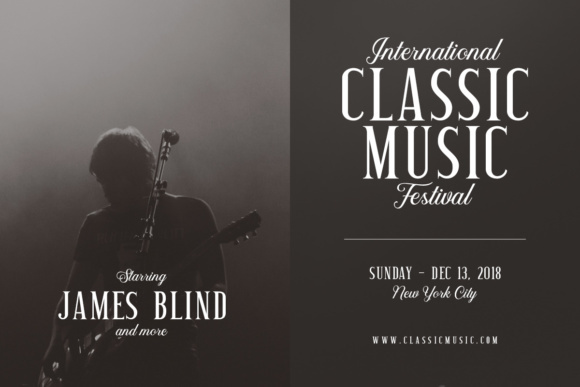 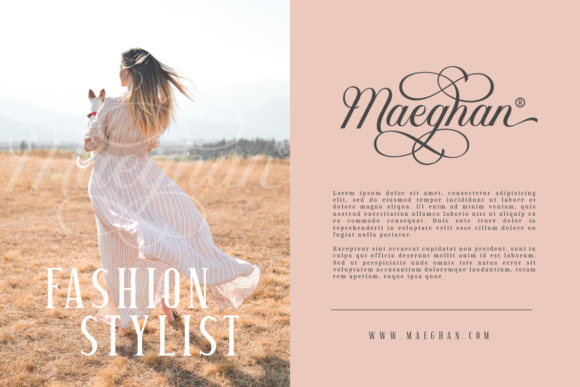 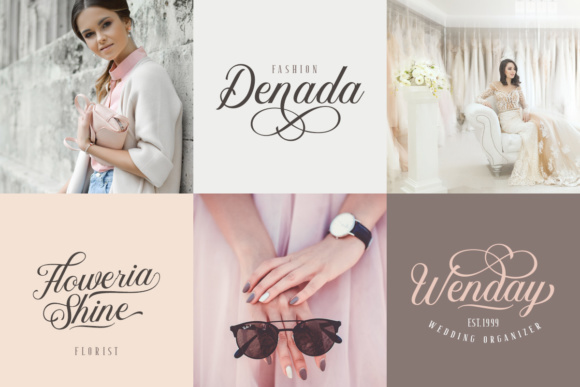 The beautiful script and the condensed serif perfectly match and bring a luxury and classy feeling to your design. 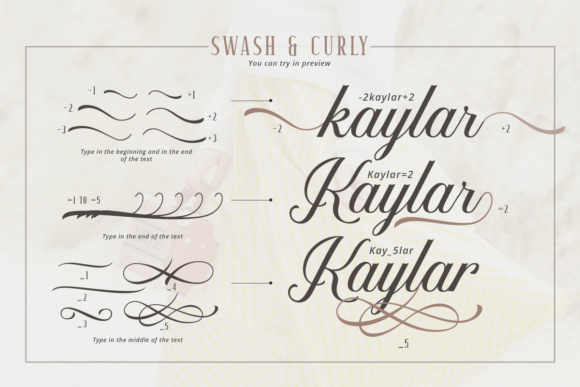 What makes it even more special is its unique opentype feature which allows you to enable the swash ornament in a very simple way.